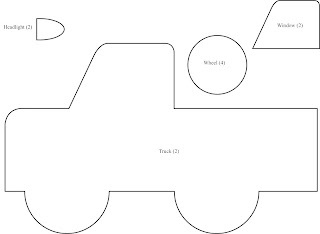 I am making this little stuffed truck, trying out a pattern I made up. I will post more pictures later after I make one. 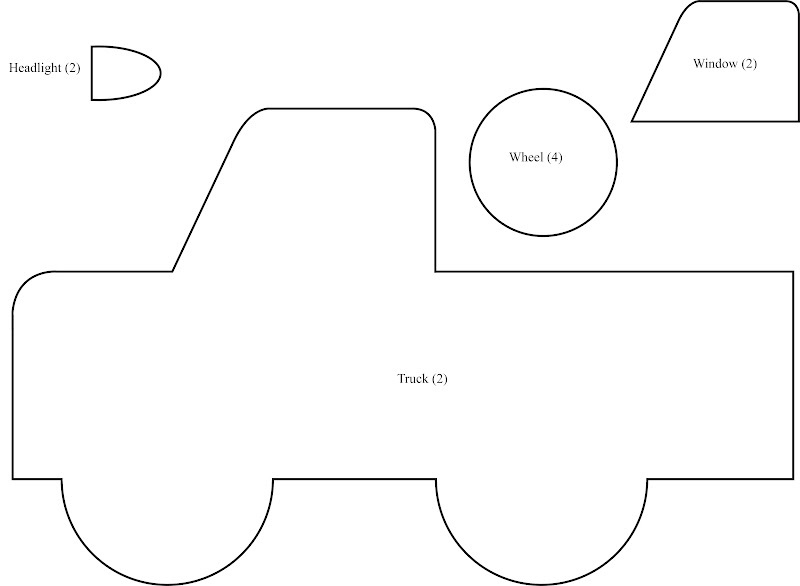 But for now, here is my pattern.